Ponzi Schemer's "Brother" Writes Book On "Founding Values"
Boca Raton attorney Chris Salamone was one of Ponzi schemer Scott Rothstein's closest friends; they went to law school together at Nova, were early law partners, and Salamone was one Rothstein's groomsman at his million-dollar Versace mansion wedding. In emails, they called themselves brothers. And bankruptcy lawyers allege in a clawback lawsuit against Salamone that he cashed in big on the scheme, making about $750,000 on investments with Rothstein, some of them with outrageous rates of return. An example: Rothstein offered Salamone a return of $75,000 on a $50,000 investment in a mere 60 days -- 300 percent annualized rate of return. Salamone jumped on that one as he did many others. 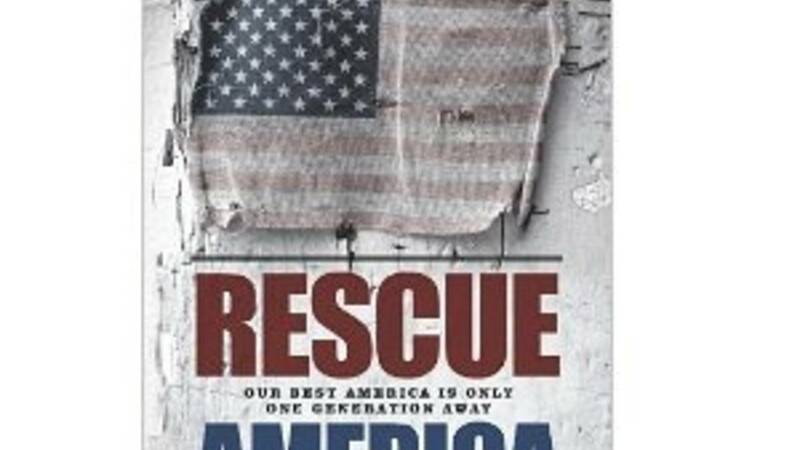 "Rescue America creates clear and specific connections between the loss of our founding values and the current political, economic, and cultural problems. What is necessary, the book asserts, is a fundamental shift back toward a national embodiment of the three primary leadership qualities that sustain all lasting human institutions: gratitude, personal responsibility, and sacrifice." And guess what: The book just hit No. 5 in the nonfiction paperback category of the New York Times bestseller list. What is it that Don King (another former Rothstein associate) say? Only in America.